Christina Chrobokowa’s appreciation of nature matured into service for the protection of her regions most precious natural resources of forests, meadows, streams, and wildlife. Christina Chrobokowa (pronounced crow-bow-cove-ah) is a New Jersey native who has had a deep appreciation of nature since childhood. This appreciation matured into service for the protection of her region’s most precious natural resources of forests, meadows, streams, and wildlife. Christina has served as a dedicated member of the Raritan Headwaters Association for 15 years and held the position of Board President for six of those years. She also chaired Horticulture and Conservation Committees in the Garden Club of Somerset Hills, which earned her a New Jersey Zone Conservation Award. Throughout that time Christina also cultivated her design expertise at Rutgers University and through experimentation on her own property. She has shared her gardens with the Garden Conservancy Open Days program to increase awareness of indigenous garden design and developed a number of colorful lectures to keep that conversation alive. 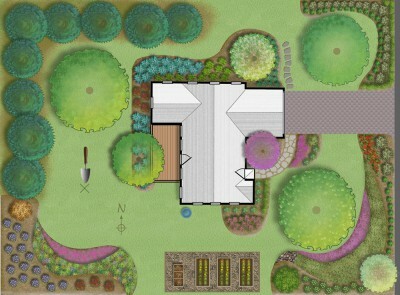 Dragonfly Designs LLC, was founded in 2005 and specializes in crafting plans where function, design and nature align. 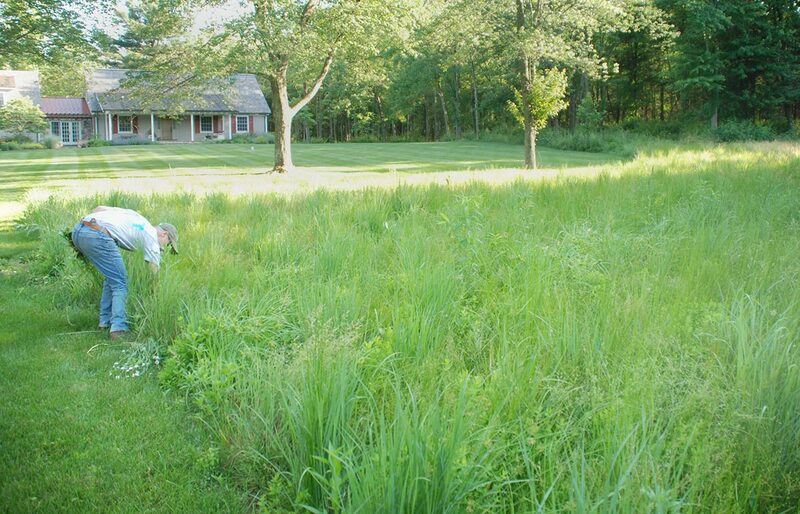 and prone to periodic flooding, making mowing a problem. 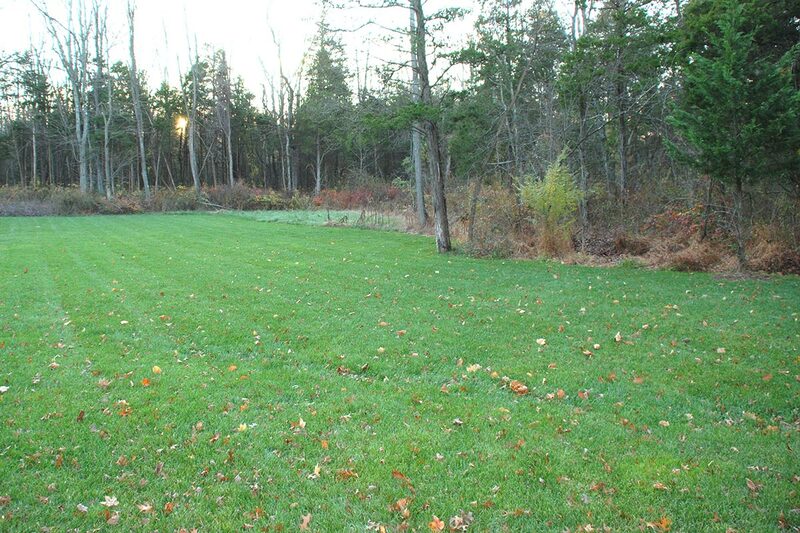 Lawn was eradicated and plugs of native, warm season meadow grasses were planted. This diverse history has granted Christina with a nimble perspective and the ability to achieve balance in her designs. She will first see a property through the lens of the homeowner and the utility they seek. With that in mind, she assesses the terrain, the micro-climate, and the existing flora and fauna. The design that follows balances the homeowner’s needs with that property’s specific natural order. This strategy is inspired by the philosophy that our landscape can be compared to a tapestry. Every homeowner is responsible for a thread in that fabric and all threads are interwoven. When homeowners understand and embrace their role in impacting that larger fabric, the positive outcomes for all of New Jersey are measurable — together, we can build the landscape that sustains us. 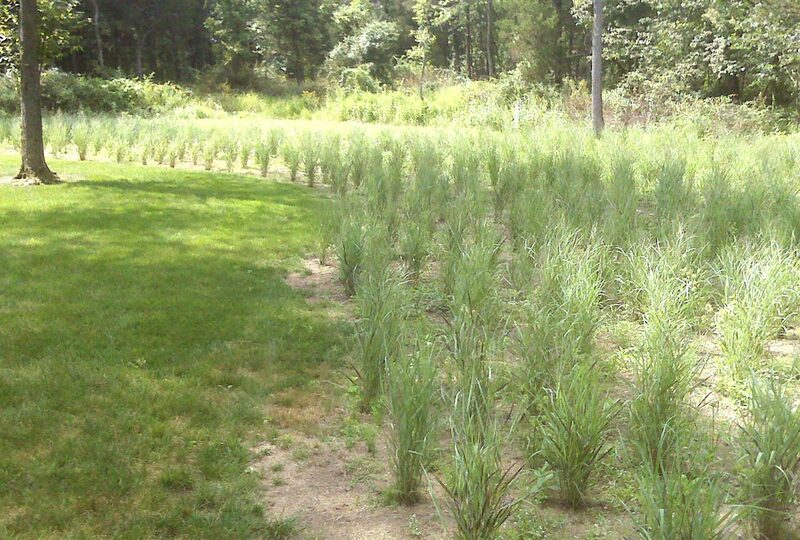 A revitalized and stablized landscape using native plantings. This collaboration needs to be practical and easily accessible. And since many homeowners recognize the need to change, there is a genuine interest in alternatives to the prevailing approaches to landscape management. 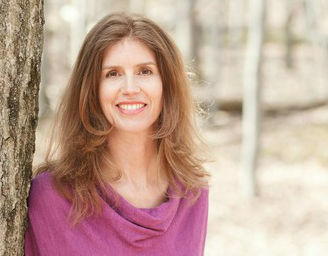 In her own designs, Christina uses the following strategies to support the larger ecological mission. Build Outdoor Rooms: Craft inviting spaces so there is opportunity to gain greater appreciation for the natural world. Create Four-season Interest: Good landscape design will not only extend the architecture of the home into the natural world, but also invite exploration outdoors year-round. The more time a homeowner spends outdoors, the deeper the connection to the land. 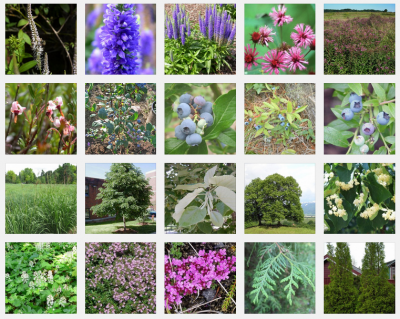 Leverage Native Plantings: Finally, and perhaps most importantly, help homeowners make different choices. Conventional plants are not always adapted to local conditions and, as a result, require high maintenance with the use of pesticides, fertilizers, and irrigation and have little or no value to the wildlife. Instead, choose from the rich palette of native plants which are not only sustained with greater ease, but also deliver visual appeal as well as long-term conservation of financial and natural resources. For more information about Christina’s work, visit Dragonfly Design.